Is your client feeling anxious, scared or disheartened? Our aim is to help and support parents/families going through conflict, divorce or separation. The Parenting Apart Programme offers advice and support when families need it the most whilst always prioritising the emotional wellbeing of the children. Has your client lost contact with their child? In addition to the above we also offer supervised/supported contacts to families to assist in building and sustaining positive relationships between a child and non-resident parent/family. These can be incorporated alongside the Parenting Apart Programme where a structured plan can be implemented. Supervised/Supported contacts can be facilitated in the home, the community or secure environments. 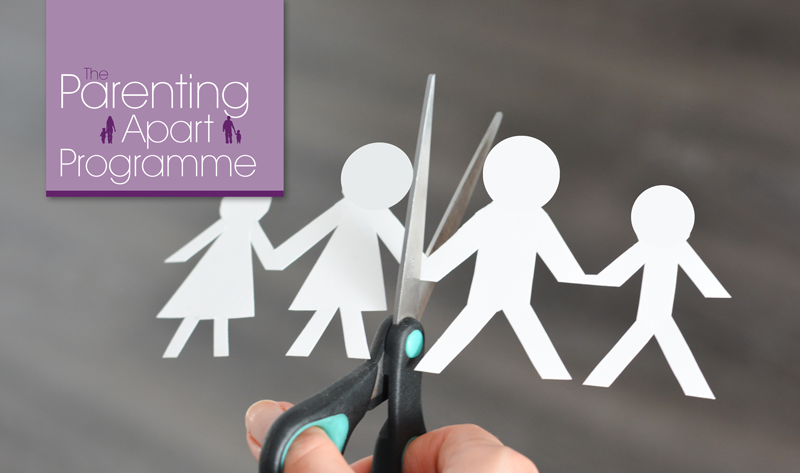 Please find the information about the Parenting Apart Programme on our website here and for further information on supervised/supported contacts please do not hesitate to contact us and we will be happy to send you our referral forms. We are also delighted to offer your clients the opportunity to attend our PAP Cafés which will provide free information on our services. Please find a link below to book a free place.